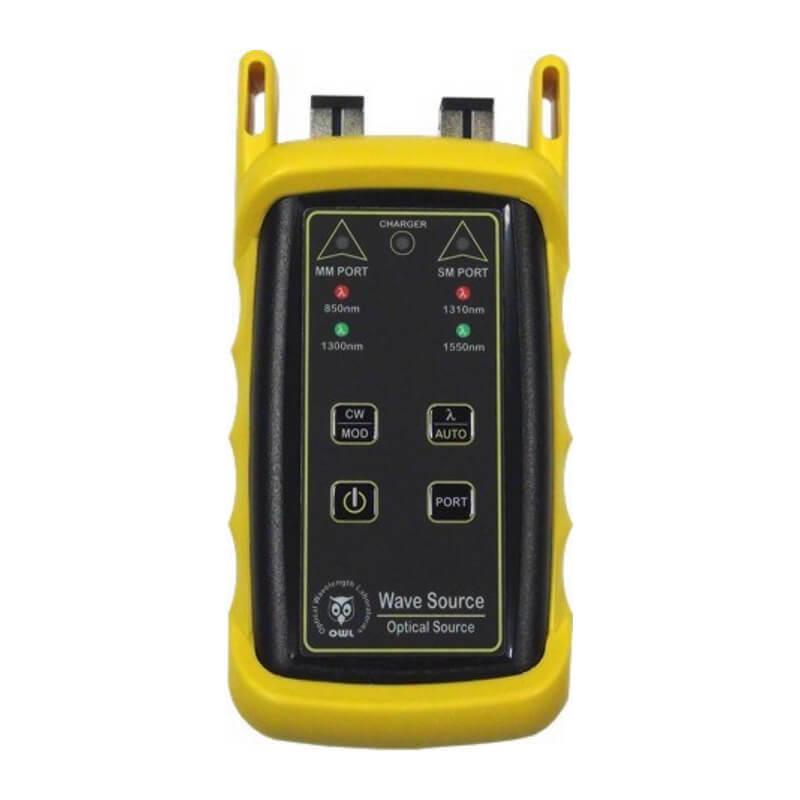 OWL WS-MDfc Wavesource Multi Mode Fiber Light Source is an advanced fiber optic light source that is economically priced and provides high and consistent output. 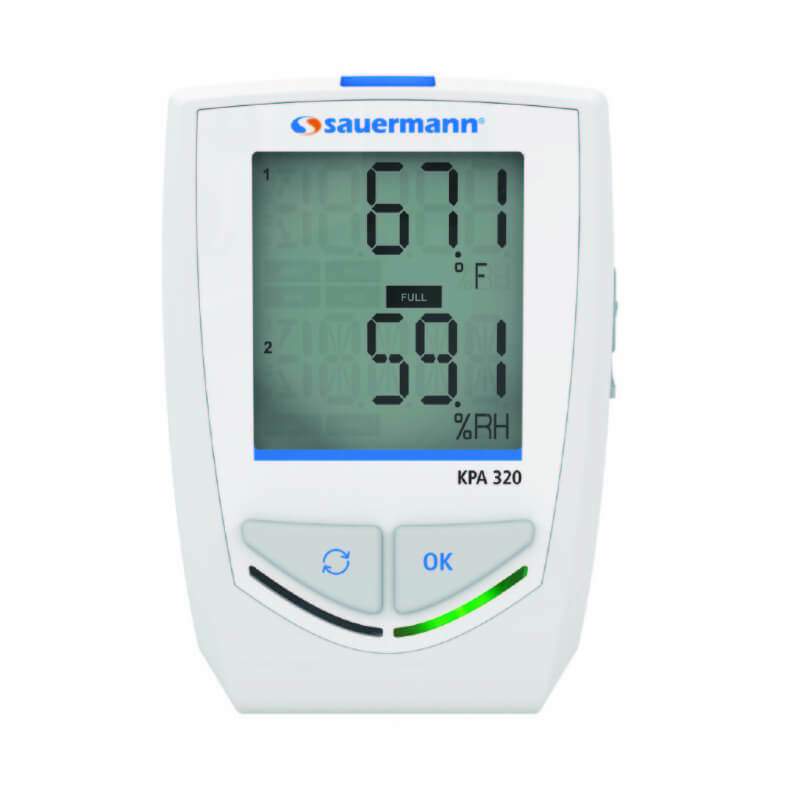 The OWL WS-MDfc is designed with temperature-compensated outputs, a simple and intuitive four button interface, clear LED indications, and battery indication to properly monitor output. 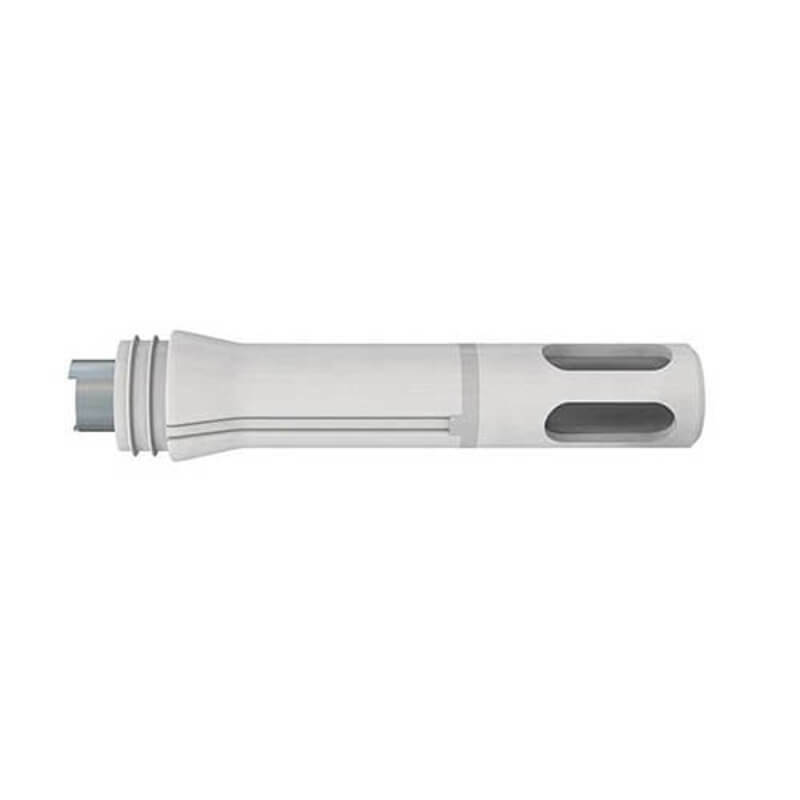 OWL WS-MDfc Wavesource Multi Mode Fiber Light Source is an advanced fiber optic light source that is economically priced and provides high and consistent output. 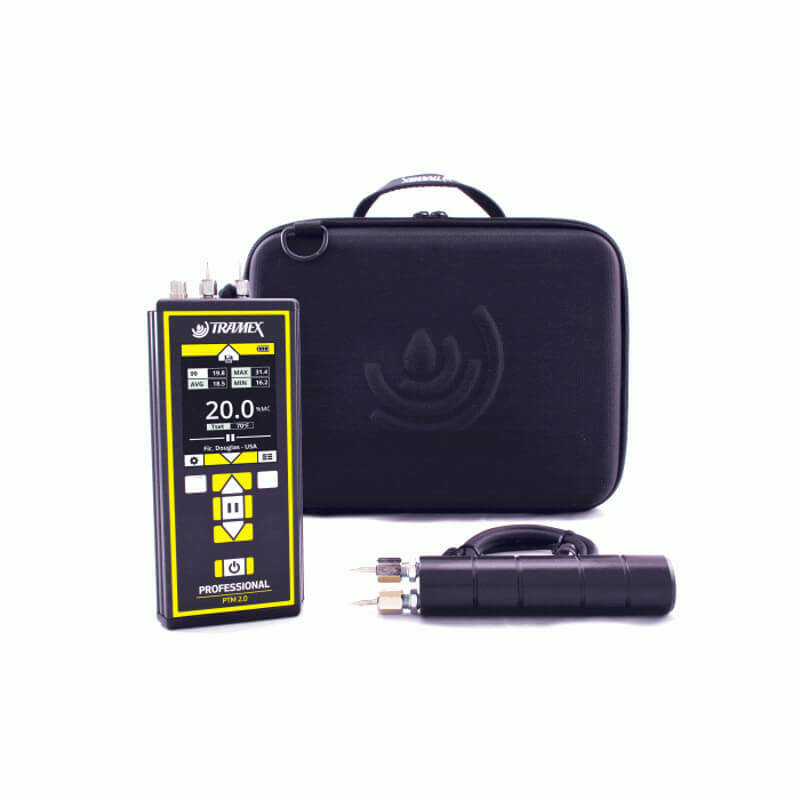 The OWL WS-MDfc is designed with temperature-compensated outputs, a simple and intuitive four button interface, clear LED indications, and battery indication to properly monitor output. 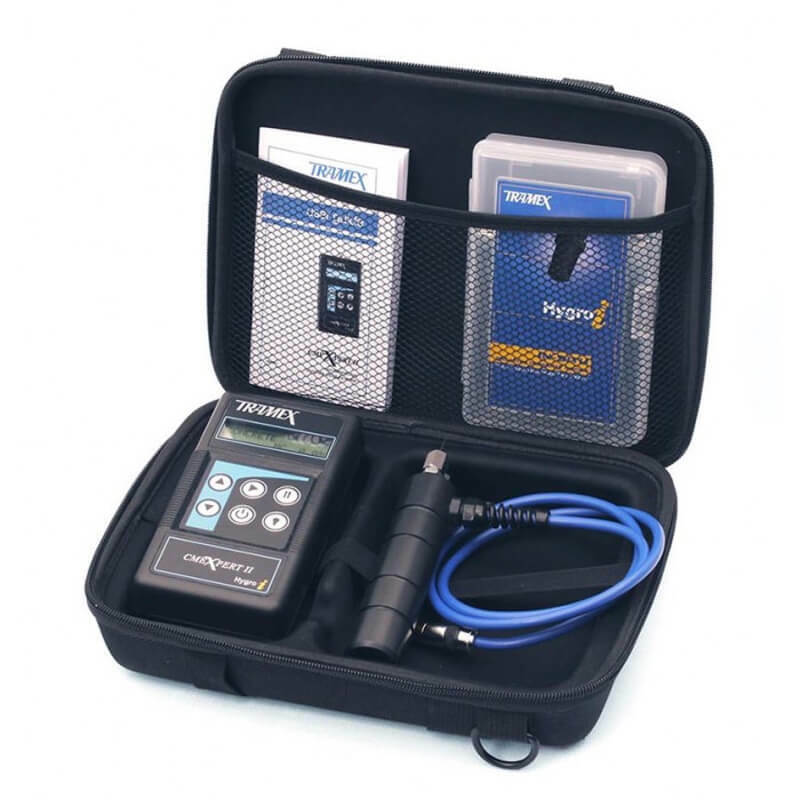 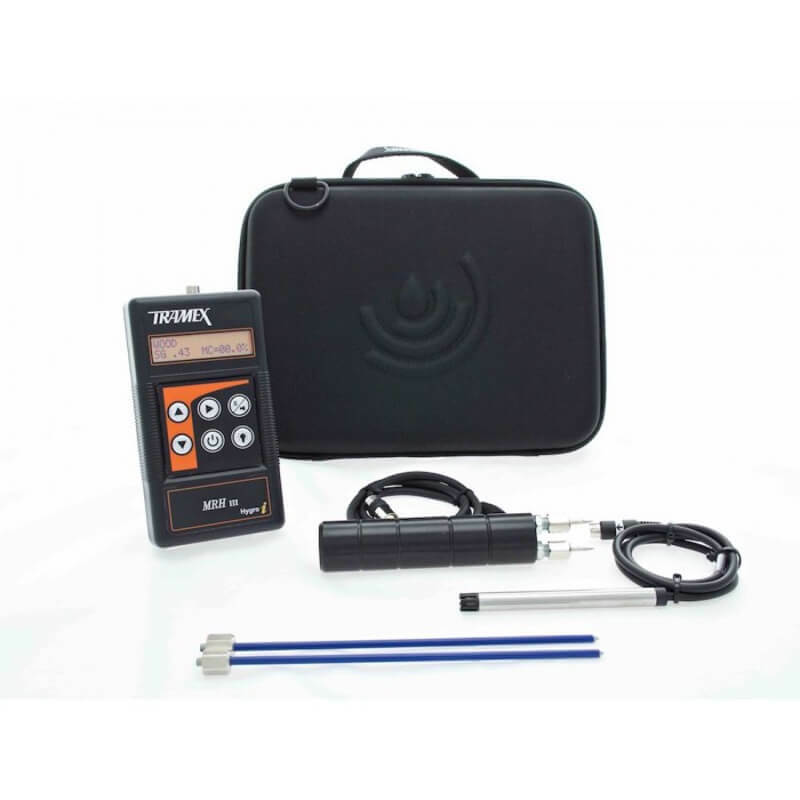 The OWL WS-MDfc also carries a NIST calibration and can perform auto-wavelength adjustment during testing when used in conjunction with an OWL Wavetester.